I have been doing hair for almost 10 years now. I love it! I have always loved it, Its social and it gets all my creative juices flowing. I often have clients wanting short haircuts during the summer months. 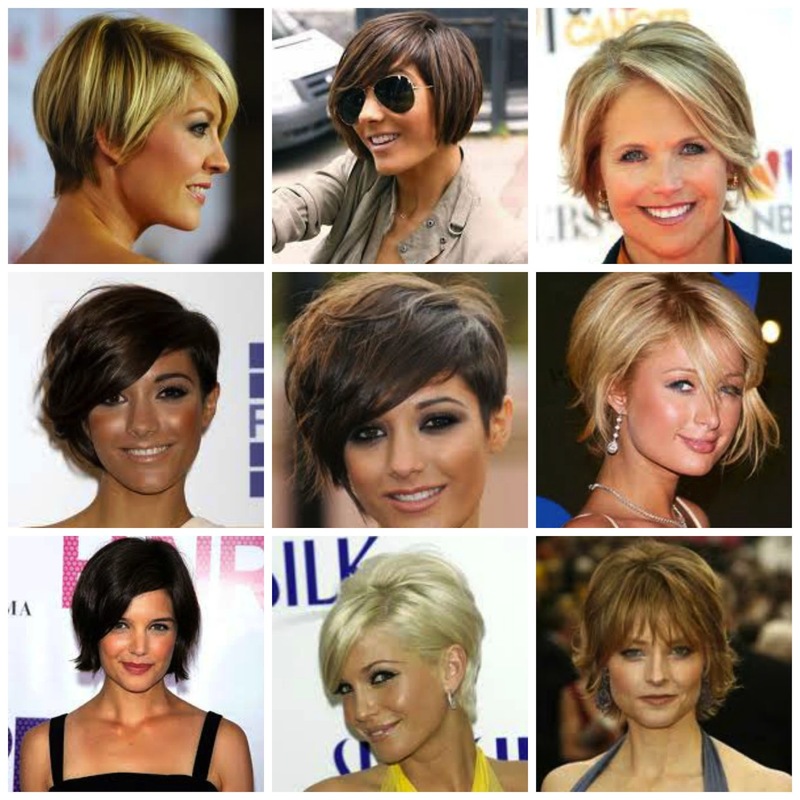 Here are more than 50 cute short hairstyles. Next week I will share 50+ long hairstyles. I need a hair appointment, but sadly I live in NC. I remember one time when I was living in CA, I found this hair cut style that I really liked on a box of hair dye at the store. I bought the hair dye just to take home the picture – ha. I had my haircut the same way and I LOVED it! I really want to try that style again but one) I don’t have the picture anymore and 2) I’m afraid it won’t come out the same! Thank you for these ideas! I am wanting to go short but wasn’t sure what I wanted, but found the one I want in this photo! !